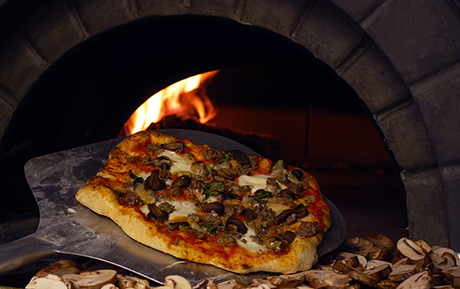 Our Wood Fire Oven makes your Pizza in minutes and produces a flavor that separates it from the ordinary. See our menu for the full variety of choices. 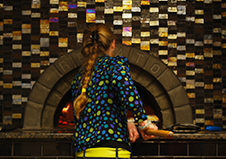 Our pizza experts John and Anne have developed a vast assortment of combinations, pulling ideas as they travelled extensively thru Europe and the USA. Do you have a secret recipe? Talk to us.